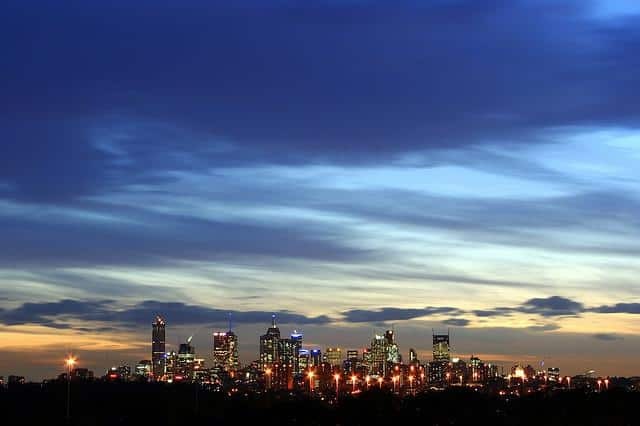 The city of Melbourne has a few travel guide apps, but what makes this one preferred over the others? Well, it's the "official" guide, sponsored by the city and written by local travel writers. It is also one of the few that is actually available for both Android and iPhone devices. 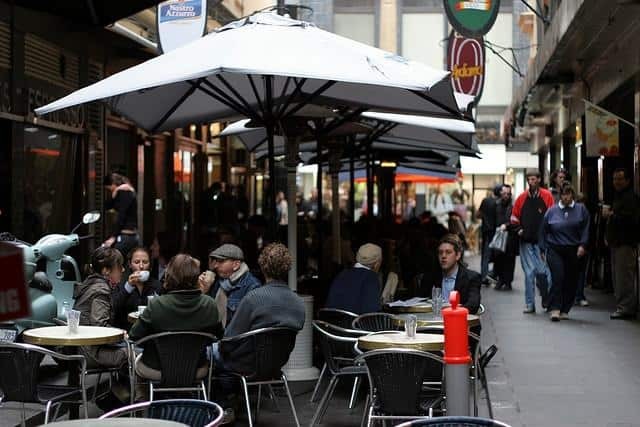 While those who use phone app guides are often skeptical of guides made by the city, this guide doesn't just highlight the touristy places as one would expect, it also showcases some of the best hidden gems of Melbourne. Visitors are given information on all the best sights, restaurants, hotels and pubs in the city, as well as a few useful tips for navigating its unique culture. A bonus to this phone app is that it offers exclusive deals to attractions, events and entertainment options that non-app-users do not have access to. App users can also plot itineraries and bookmark favourite sites that they would like to visit. All of these plans are integrated into the map to make navigation a breeze. It is available on the app store for free. 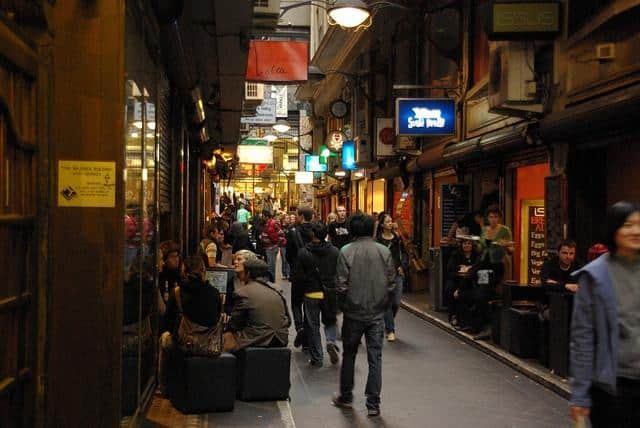 Australia has a strong fondness for bars and pubs, but the pub culture in Melbourne is world class. As long as visitors know where to look, there are a lot of surprises to be found in the pub scene in the city. 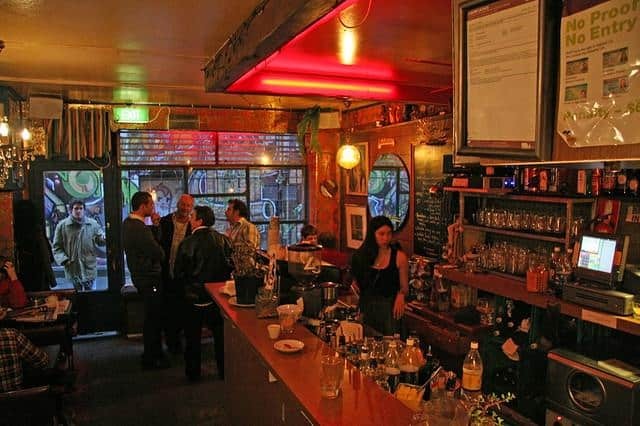 With the Melbourne's Bars and Pubs app, visitors can cruise the pub scene like a local. With its easy map function, visitors can navigate themselves to rooftop wonders, basement beauties and all manner of hidden gems that lurk around the twists and turns of the city streets. It also highlights events happening in the pubs like live music, trivia nights, movie nights and karaoke for applicable establishments. The app provides photographs and descriptions of all establishments and many come with drink and food menus. However, the most useful portion of the app is for penny-pinchers. The app developers have strived to gather the daily drink and meal deals from as many of the pubs and bars as they could. This makes the app not only useful for finding the hottest places to hang out, but the best places to save a few bucks. This welcomed drinking buddy is available for free for Android and iPhone devices. The Victoria Public Transport app keeps track of all the buses, trains and trams within the entire state of Victoria. The app shows when the bus or train arrives at its destination, give or take a few minutes. However, the best feature within the Victoria Public Transport app is that it allows for users to plot a journey anywhere in the state. It will then give the fastest route by either bus or train. This great travel buddy is available for free for Android and iPhone devices. 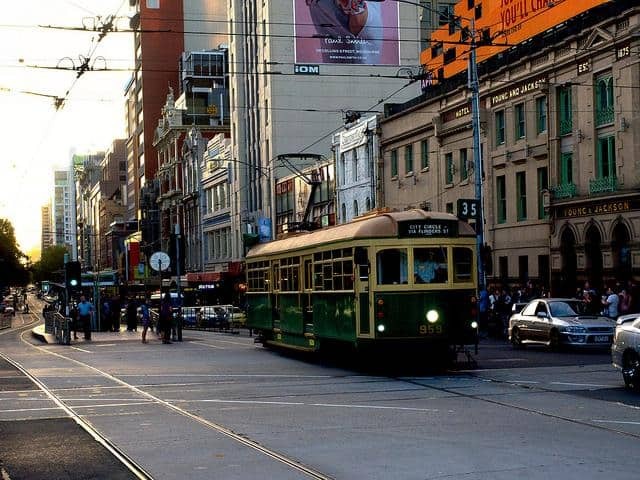 Looking for something to do in Melbourne? Then this will probably be your new favourite app. Whether you are a bored local to the city or just visiting, the Things to Do App can help out. This app, created by Time Out magazine, is packed full of interesting things to in the city. From the best restaurants, pubs and cafes to the hottest theatres and night clubs, there is something for everyone to enjoy. It even hosts tips for finding fun things to do when you have kids in tow. 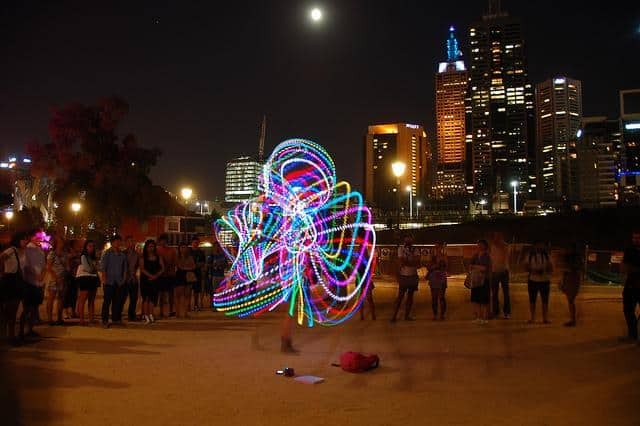 The app shows the most-viewed events in Melbourne for those that want to head to where the crowds are; has an 'Inspire Me' function that chooses 10 random activities for those who want to leave it up to fate; and it allows users to store their favourite places around the city. Each activity or event comes with a description and reviews from Time Out magazine. The best part is, this is all offered free of charge on the app store. The sad part is that it is only available for iPhone devices. Sorry, bored Android users, you'll have to find another app for ideas! With the Melbourne Map and Walks app, visitors to have a tour guide right in the palm of their hands. 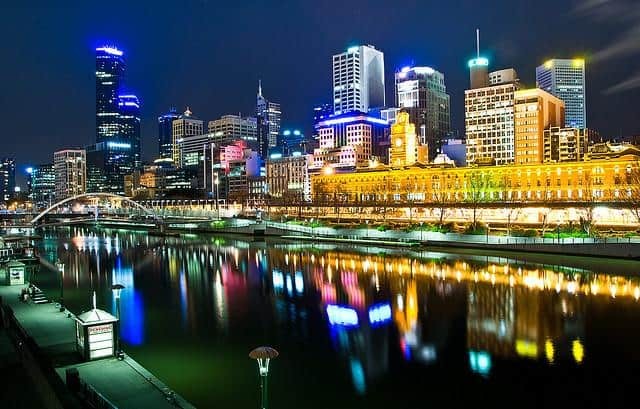 While the app also functions as a perfectly good map of the city, this app comes loaded with scenic walks like ‘Melbourne Museums’, ‘Shopping in Melbourne’, ‘Cultural Tour of Melbourne’ and ‘Touring the St Kilda District’. By following the directions on the map, visitors can view a set number of sights on each tour. Once they have arrived at one of the attractions, the app will trigger an audio guide that details what it is and gives a little history. This app comes in two versions - the Lite version and the Full version. The Lite version is available on the app store for free and includes eight tours, while the Full version costs $2.99 and comes with 12 tours. Both versions of the app are available for Android and iPhone devices. The Handmade in Melbourne app is for the true shopper who relishes in the craftsmanship of handmade goods. This app highlights 200 local Melbourne artisans, what they make and where to find them. This guide prides itself on the quality of its content, just like the artisans pride themselves on the quality of their goods. It is an excellent little app for those that don't want to be duped by false handmade goods. Shoppers are assured quality from every shop hosted on the app. The interface lists the artisans alphabetically and features images that are indicative of what they make. Once a shop is chosen, app users are given information on the crafter, their goods and their inspirations for making what they do. From woven rugs, crafted furniture and even a few artisan foods, there is something for every shopper to enjoy. The question then becomes how do you get these beautiful handcrafted wares back home? This app is available for $0.99 for Android and iPhone devices.